Our local gaming expect Garreth Woods joined us in studio to take a look at the latest game in the Dishonored series; Death of the Outsider. The game was developed Arkane Studios, published by Bethesda Softworks, and is available on Xbox One, Windows and Playstation 4. The game boasts an open world game play, allowing players to roam around the game world freely. The game immerses you as a player into the gritty world of a society that has been crushed under the oppressive rule of an elite few, which leads to a few revolutionary minds of the former monarch to becoming vigilantes against the current monarchy. Although Death Of The Outsider is part of the Dishonored series and is a follow-up to Dishonored 2, it is it’s own standalone story. 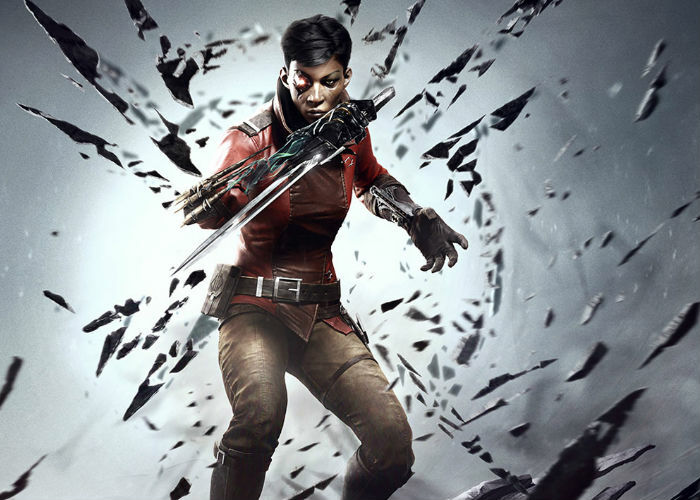 Unlike the other Dishonoured games you dont play as part of the previous monarch, but instead Billie Lurk, a woman who is a former trained assassin and former thief as she seeks out to find her mentor Daud to help him in his quest to kill the Outsider.